All South Beach homes currently listed for sale in South Beach as of 04/23/2019 are shown below. You can change the search criteria at any time by pressing the 'Change Search' button below. If you have any questions or you would like more information about any South Beach homes for sale or other South Beach real estate, please contact us and one of our knowledgeable South Beach REALTORS® would be pleased to assist you. 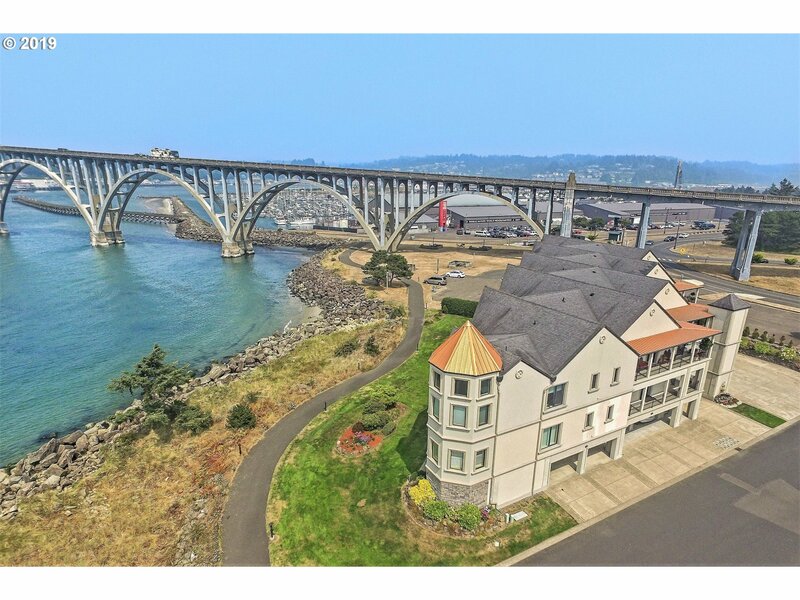 "Remarkable 4,057 sq ftprivate South Beach estate just south of Newport, OR. 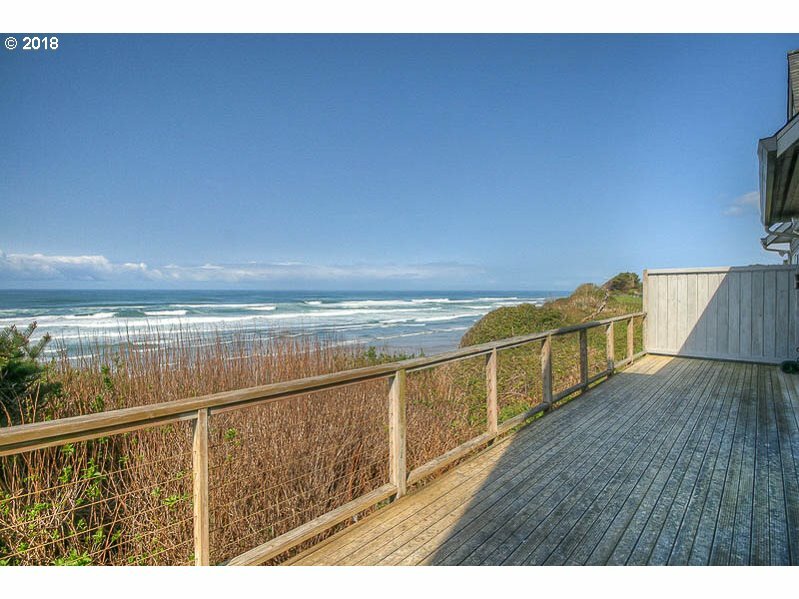 Perched cliffside overlooking the Pacific Ocean with 4 bdrms & 4.5 bths Huge cathedral windows, soaring ceilings, rustic log accents, floor to ceiling wood-burning fireplace and gorgeous outdoor spaces incl. covered atrium & lush lawn. Pro gourmet kitchen. Ideal destination for family & friends rain or shine. Martha Stewart 5 star wedding venue and blissful B&B." "Poised over the everchanging Pacific Ocean virtually every room enjoying epic open water views. Custom NW contemporary home belies its unassuming street appearance. Huge great room w/banks of glass & fireplace dramatically opens to 2nd floor. Beach inspired designer kitchen w/every amenity & main lvl master suite w/deck. All guest rooms on 2nd floor. Sweet Retreat is being sold fully furn. & turn key. 3 miles south of Newport." "ONE LEVEL LUXURY BAYFRONT CONDO! Best views in Newport and sunsets to die for! Next door to Rogue Brewery. 2 bed, 2 bath with Den. Tall 9 foot ceilings, heated hardwood floors. Hepa filtration system. Hurricane force windows/slider. Custom kitchen with large granite slabs, SS appliances, illuminated fireplace. Large soaking tub with glass travertine shower. Bike/walking trails & public pier." "This is a ground floor, oceanfront condo in beautiful Southshore, a gated planned unit development. 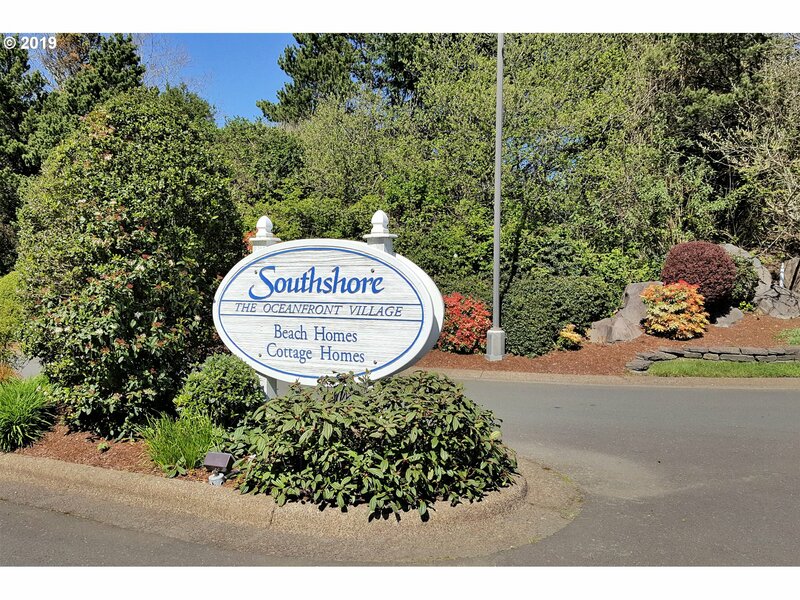 Southshore amenities include direct beach access, green spaces, park, clubhouse, including swimming pool, exercise room, main gathering room and more, indoor and outdoor tennis facilities and private roads. This condo is nicely appointed with tile floors and like new appliances." "3 bedroom/2 bathroom home at the beach! Just a few blocks to miles of sandy beach! Close to all of the amenities of Newport! 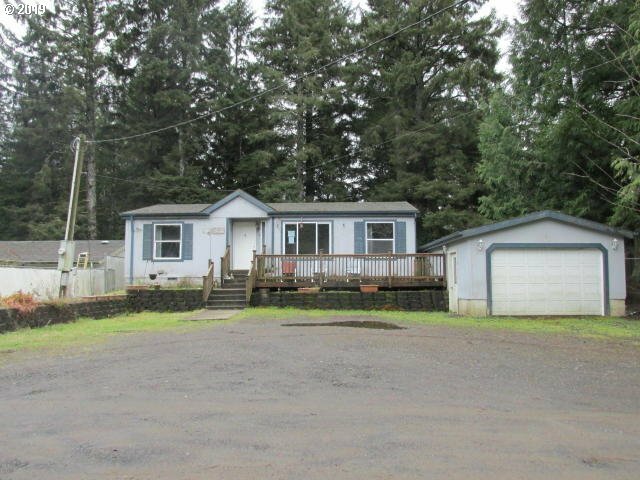 Large fenced yard! Lush forested setting! Garage!"